SkyFit comes to Canberra and our weekly workouts! We love to exercise. It releases endorphins and contributes in a huge way to overall holistic health. Exercise is necessary to be healthy BUT it doesn’t mean we need to slog away on the gym treadmill, punish ourselves in the crossfit box, lift huge weights, sprint up hills every other day or run a marathon once a week. After years of over training and exercising we’re definitely feeling the negative impacts, both physical (stay tuned for more blogging on overtraining and hormonal health!) and mental (seeing exercise as a chore). About 6 months ago we made a deal with ourselves, that we’re never ever going to put ourselves through an exercise session where we aren’t having fun or where our bodies are in danger. Let’s just say, since this deal we’ve been doing a lot of walking, hiking and yoga! We’re loving this new exercise flow, amazing for mind, body and soul! BUT we’re super excited as we’ve just found our new most favourite exercise to add to our weekly plan! SkyFit! It’s an exercise class on a trampoline and it is ALL KINDS OF FUN! The tag line #SneakySweat pretty much sums it up! 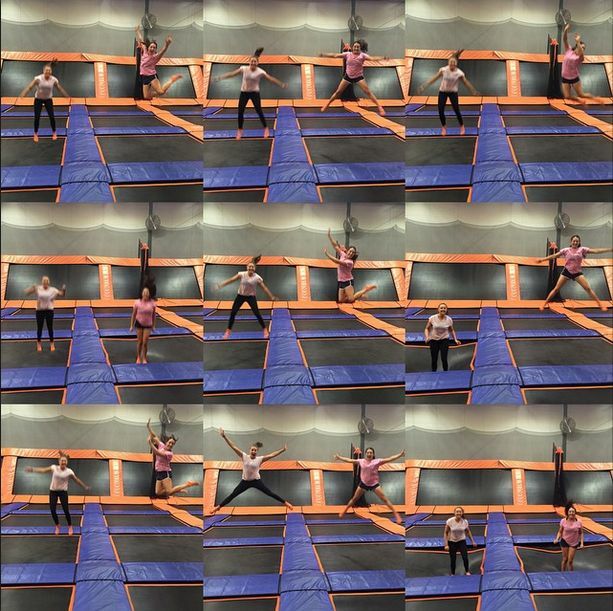 It’s a 30 minute trampoline session where you have way too much fun and laugh way too loud to even notice it’s a work out! This is our kinda workout! Not only is SkyFit fun it’s actually good for you. Not just to burn fat or get fit. SkyFit fights fatigue by strengthening the glandular system to support thyroid, pituitary gland and adrenal function. 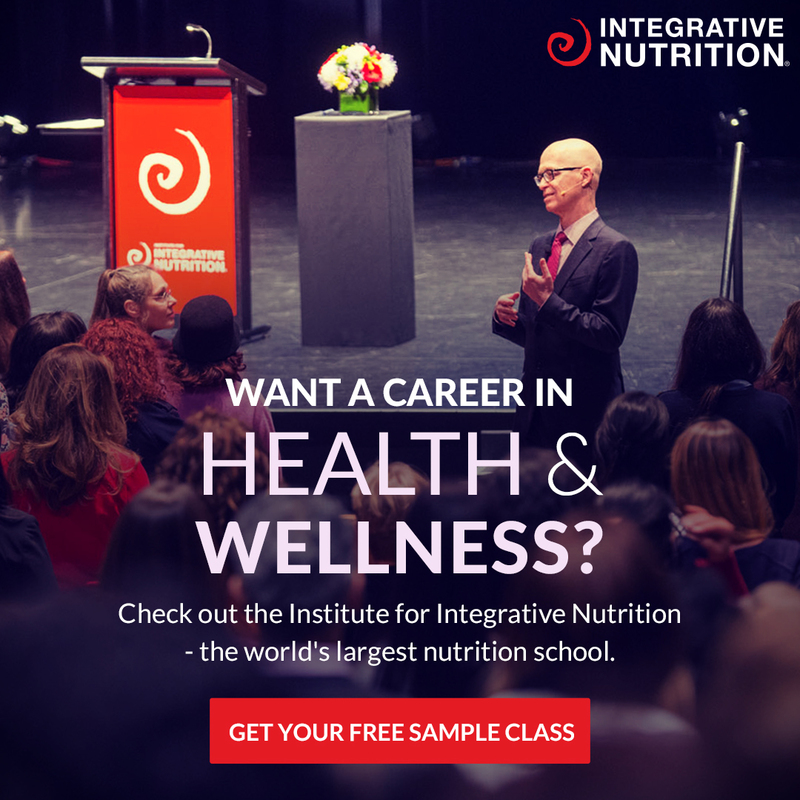 Such perfect timing as we’re just learning all about how our past exercise habits and diets (pre-paleo) have negatively impacted these systems. Synchronicity or what?! 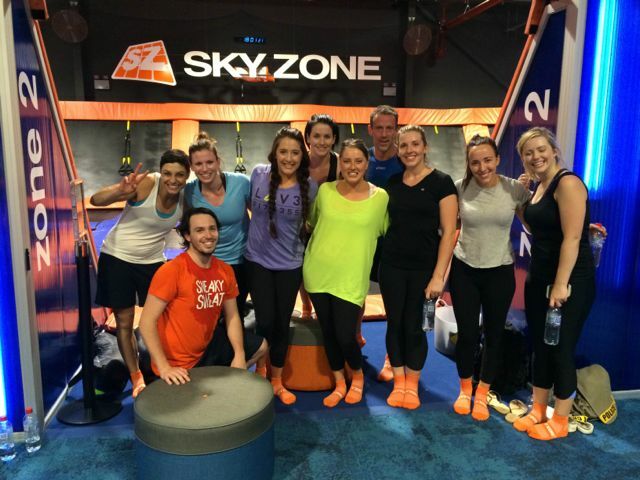 We launched Canberra SkyFit at the brand new SkyZone trampoline centre in Belconnen ACT! Cardio: gets the heart rate up! Lite cardio: a great intro to SkyFit. Tight bum: includes movements focused on butts and thighs! Um, yes please! Cross jumps: combines strength, cardio and core in one class. Core fit: focuses on building core strength and promotes great posture. We split in to 2 groups and went head to head in a relay, running across the tramps and jumping over the bolsters. Emma was up, with just one step on to the first trampoline there was a slight stumble… which turned into a slow motion face plant… sliding effortlessly from one end of the tramp to the other. Shortly followed by hysterical laughing from everyone. A definite highlight of the event! We only wish we’d caught it on camera! The point is (yes, there’s a point! ), you can be totally un-coordinated (like Emma) and still have the best fun AND get a killer work out! 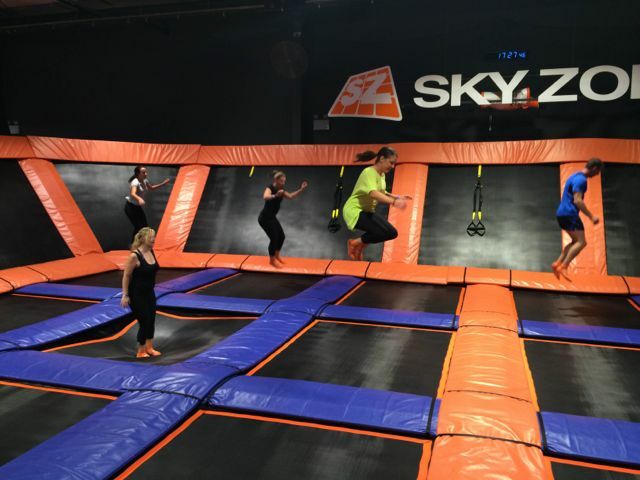 The classes will be operating at all of the SkyZone trampoline parks, currently located in Canberra, Brisbane and Sydney with more opening up all around Australia! Woohoo! 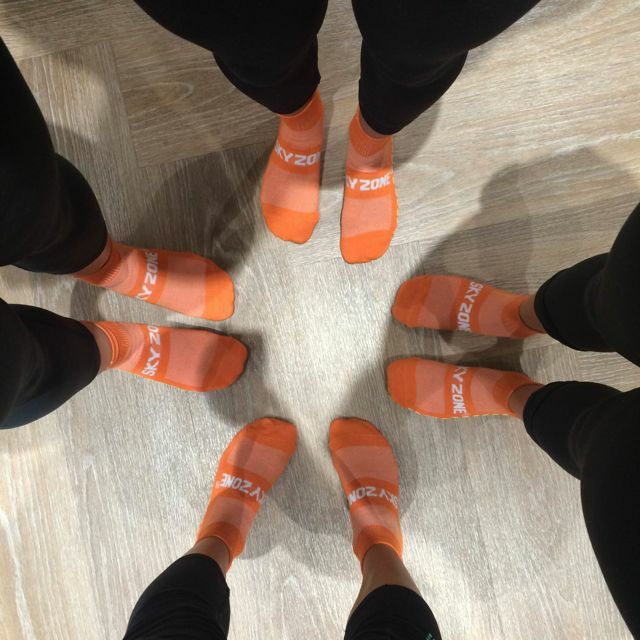 Keep up to date on SkyZone openings here. If you need to add more fun to your weekly exercise (everyone should nod, YES!) or want to try something new SkyFit is for you! *Sending huge virtual hugs and high fives to SkyFit! 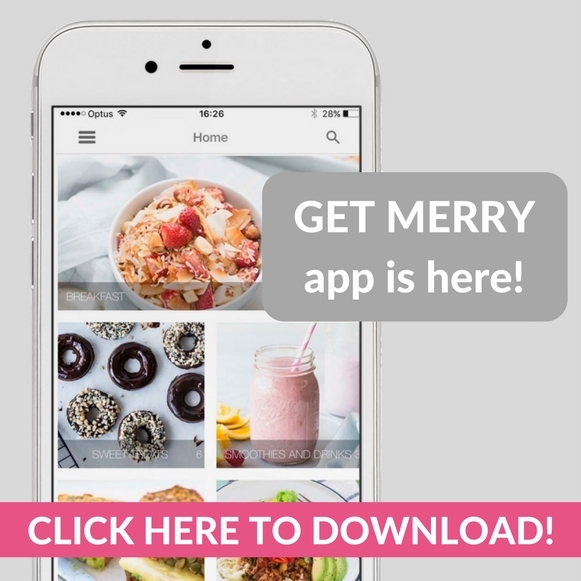 We worked with them on this post to help launch Canberra SkyFit! Read more about how we work with brands, products and services here.